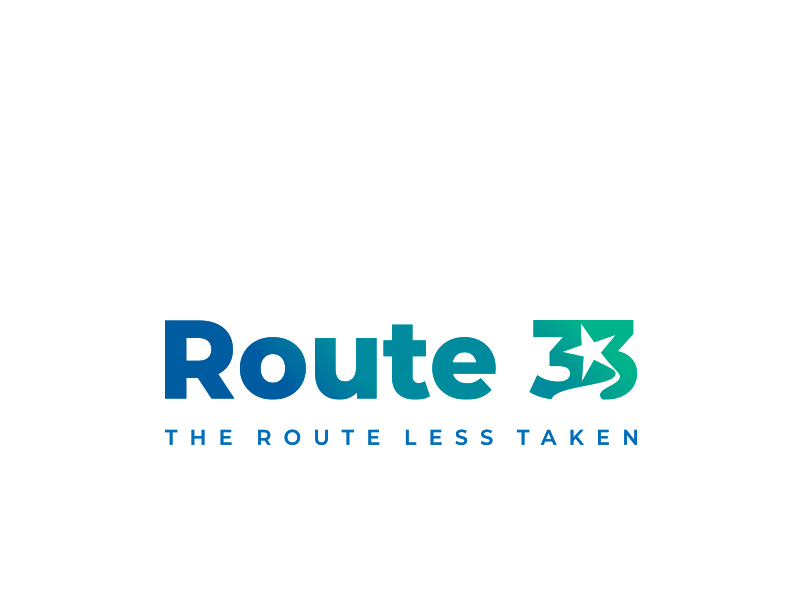 We are Route33, a new-age integrated marketing company helping select brands and businesses accomplish all they have set out to achieve, by following what we call The Route Less Taken. Old ways will lead you to old places and bring old results. To reach where you haven’t been to, and accomplish what you haven’t, you ought to take the route you haven’t taken yet. You have a destination in mind; we will find you a route to get there.. You tell us your marketing goals,and we will find you a way to them. We are a small bunch of smart people, each a pathfinder finding a new way to do old things, and bring new results. It’s our team that makes us us, and helps us do the unthinkable. We take pride in each one working in our team to fuel our exciting and purposeful journey to greatness. We are independent and 100% owned by God, our Chief Guidance Officer. This is the question we get asked in all intro meetings.And here’s the answer we always give: Sometimes things follow you so long and hard that you have to make them a part of your life. Yes, that’s our 33 story. When we setup our business, the number 33 would follow us everywhere – on parking pillars, cars infront of us, credit cards, debit cards, loyalty cards – you name it 33 was there asking for attention. So we gave 33 the attention it was asking for and made it a permanent part of us. Hence the name Route 33 was born.Look out for hashtags #33IsEverywhere and #33Sightings; you will find some interesting places where 33 has been found so far.